What is the role of religion in Japanese society? How do the three main religious traditions of Japan—Shinto, Buddhism, and Confucianism—function in the lives of the people? What is the relationship between religion and politics in Japanese society? How are religious images and beliefs reflected in Japanese architecture, religious observances, and cultural practices? 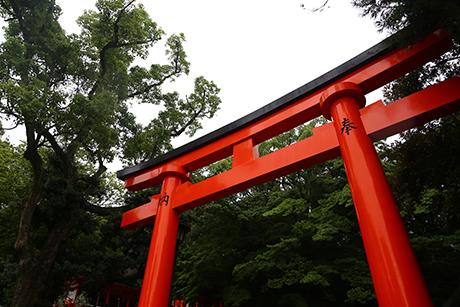 Through readings and activities on religion and religious traditions of Japan’s past and present, students explore in what ways Japanese religious traditions affect and do not affect modern Japan and Japanese daily life.